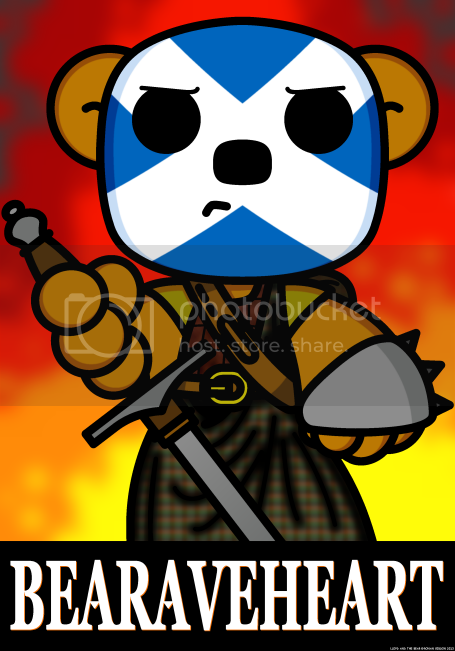 Today is the final print I’ve put together for the time being and this one is a MCM Scotland exclusive! Enough from me though – check it out! Come back tomorrow as we’ve also got some news to tell!